A softcover instructional guide for the elementary level students with an interest in music. 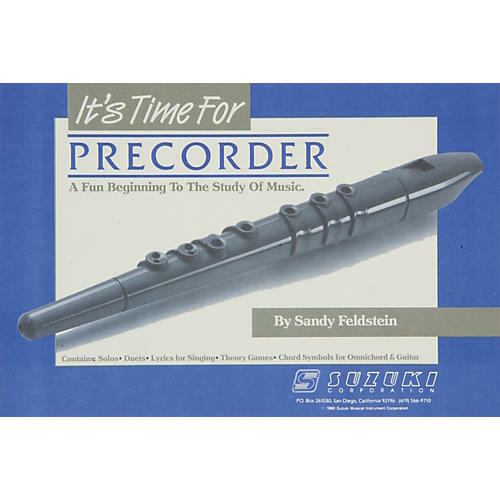 If you have a youngster with blossoming interest in playing music, Alfred's It's Time for Precorder is a great way to nurture that interest. The book contains basic methods including finger technique, intonation and tonguing.